Crochet is increasingly being used, I will mention one of them for example in the decoration, you can give new life to kitchen room with rugs, American game, puff cover and ice-breaking seats of any environment working very well in the rooms or living room, even renewing old benches covering the accent, is exclusive. 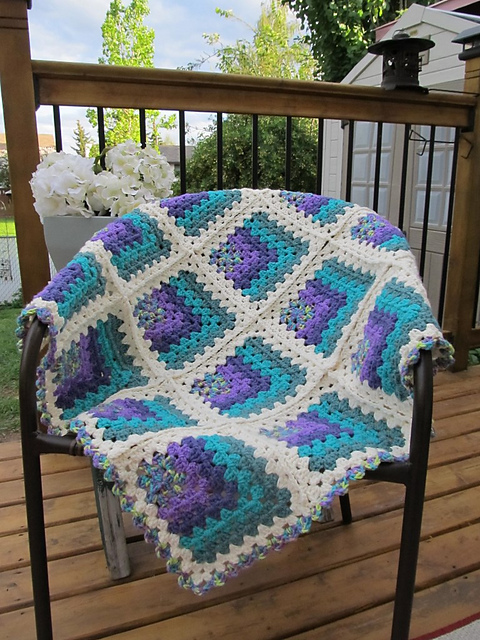 Another example is to use on the couch using crochet blankets to make the room more cozy. Make a blanket to put on the main couch or an armchair, they match very well with the winter weather. You can do it to cover the dome of table lamps and ceiling lamps and lamps that are already old or old with a lacy knitted crochet, thus innovating and giving life and looks great giving a romantic retro touch. You can make carpets with crochet who likes to use carpet at home, because the crochet models renew in a simple and functional. Like tablecloths that talking about it the crochet is very used to make rail and centerpiece, or to make great towels. Accessories like this make a lot of difference in the decoration, we find in several models, from the simplest to the most elaborate with drawings, and that enrich and give sophistication. You can do many things with crochet as you say and also the famous pillow cases that in addition to leaving the environment cozier, crochet pads can transform any place. Bind in neutral tones for classic and rustic environments, and colorful ones for barefoot locations. As you can see there is no exact rule to decorate with crochet, in fact the creative sense commands the making of the works. There are many patterns today that teach the step by step crochet in different degrees of difficulty, here for example in our site has several. Do not give up using! Today's pattern is a gorgeous pattern called Mitered Granny Square Crochet. It is a very made pattern that can be made by people of beginner level for being an easy point to do so being more accessible by all, and for those who already know this point can practice even more thus bringing the perfection of their work. In this pattern you make several squares of this to form your piece you want. You can do several of these and sew the squares together into a nice Afghan crochet or you can also make a sofa blanket, baby blanket or tablecloth anyway, all those examples I gave you in the beginning. Do as you please, I know you're going to look beautiful. Choose the type of yarn you want for your work, a thicker yarn will have the most visible and largest point, and with the thinner yarn the point will become more delicate and the point will be smaller. Remember that for baby blankets or baby pieces you should always choose the soft type yarn to not hurt the baby's skin. With these tips make beautiful patterns. Ready to start? so check out the link to the complete step-by-step of this gorgeous Crochet Mitered Square pattern! 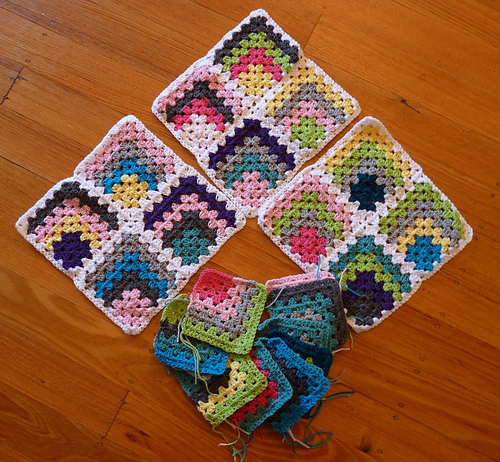 With these how-to instructions you can do as many squares as you want until you get the desired size. I am sure you will like it and make several color variations. Good work and enjoy our page on facebook Xell Crafts to always receive news.